Azzaro pour Homme was designed in 1978. A new perfume making technique gave rise to a unique combination of 32 different ingredients, more than half of them natural. 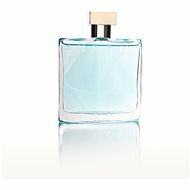 Azzaro pour Homme is modern and calming. It is a fresh cocktail of anise and aromatic, woody tones, a symbol of masculinity. 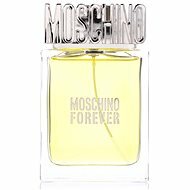 This fragrance is a perfect synthesis of timeless, refined and modern fragrance defying the transience of fashion trends. Cedar, Lavender, Moss, Vetiver Done! For shipping to other EU countries visit this page AZZARO Azzaro pour Homme EdT 100 ml. 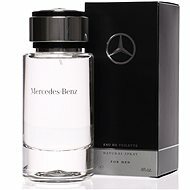 Für Versand nach Deutschland, besuchen Sie bitte AZZARO Azzaro pour Homme EdT 100 ml. Chcete doručit zboží do Česka? Prohlédněte si AZZARO Azzaro pour Homme EdT 100 ml. Chcete doručiť tovar na Slovensko? Prezrite si AZZARO Azzaro pour Homme EdT 100 ml. Für Versand nach Österreich, besuchen Sie bitte AZZARO Azzaro pour Homme EdT 100 ml. Magyarországra történő kiszállításért tekintse meg ezt a termékoldalt: AZZARO Azzaro pour Homme EDT 100 ml.